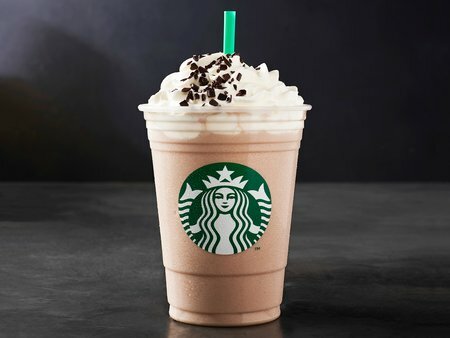 TODAY ONLY from 3PM to close, head to Starbucks where they will be offering Buy One Grande or Larger Espresso OR Frappuccino, Get One FREE during their Happy Hour Event. To get this discount, check your Starbucks app and show the offer at checkout. Know that these offers are now only in the Starbucks app! If you haven’t downloaded the app already, you’ll find it in the iTunes App Store or Google Play Store.